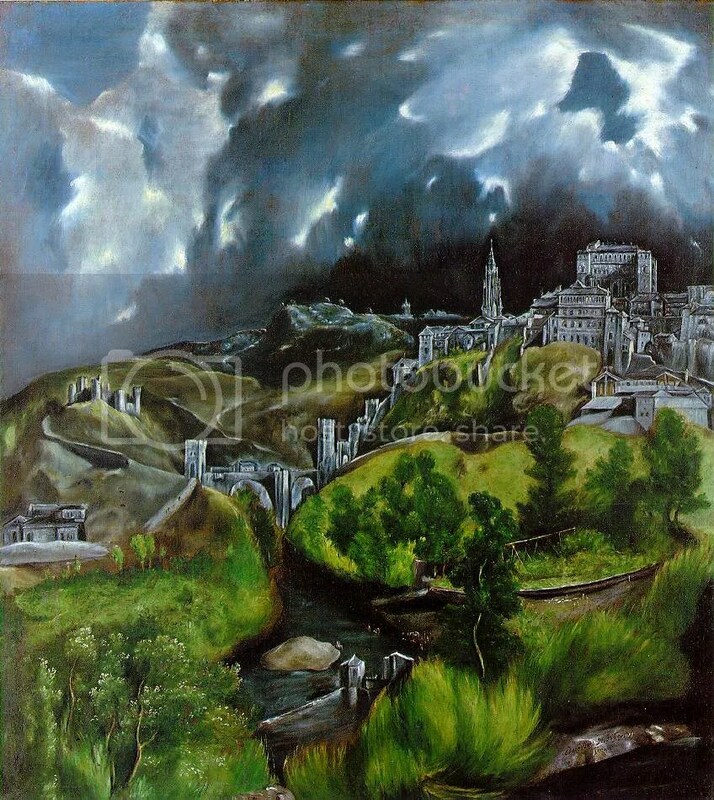 El Greco, View of Toledo, 1596. At what price the moon? (The Atlantic). Why Palestinians have time on their side (Jeffrey Goldberg). The Bibi-Barack chess game (Andrew Sullivan). Exit Gates with a warning (Fred Kaplan). Publish and be (quite rightly) damned (The Science Bit). Alexi Murdoch- Dream About Flying.